August is nearly here, which means that summer will soon come to an end and fall will begin. With the changing of the seasons, you may be thinking about getting your yard ready for the colder months of the year, and at Better Built Barns, we can help create the perfect storage spot for all your outdoor items. 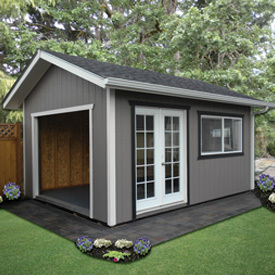 With our custom sheds in Washington, you can build a new space for your gardening supplies, patio furniture, and much more. You spent all summer working in the yard and garden, making sure the grass stayed nice and green, and that the garden yielded all of your favorite fruits and vegetables. 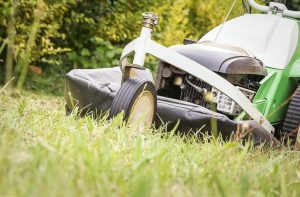 Now that fall is approaching, and you’ll be harvesting the last of the produce, and the lawnmower and weed trimmer are no longer needed, you’ll need somewhere to store everything. The garage is one option, but with fall comes colder, windier, and rainier weather, which means you’ll want to park the cars in the garage. It can be a hassle to have all of your lawn and garden supplies in the way, and that’s where a custom shed comes in handy. We can build your new shed in one day, and you’ll have the perfect spot for everything. You can also keep the rakes close at hand for those fall leaves that you need to clean up. Your patio furniture got a lot of use over the past few months, but with the days getting shorter (and colder), you’re going to be sitting outside a lot less. Again, you can try to fit your table and chairs into the garage, but they’re going to take up a lot of space. Putting up a new shed can create the ideal spot for your patio furniture, and with the right setup, you can even continue to use them throughout the fall and winter! Instead of sitting outside, you can create a comfy spot in the shed, complete with cushions and pillows. It can be the perfect reading or crafting spot – just make sure that you have a heat source so that you stay warm! Fall will be here before you know it, and at Better Built Barns, we can help you get your new shed up before the season arrives. We’ll gladly show you all of the options that we have available, and go over the site preparation and installation details with you. Our goal is to have your new building up as soon as possible so that you can begin to use and to enjoy it. You can reach our Lakewood, WA location at (253) 537-3144, or you can fill out the form below, and a member of our team will contact you as soon as possible. We’re available Monday through Friday from 10 a.m. to 5 p.m., and on Saturday by appointment. 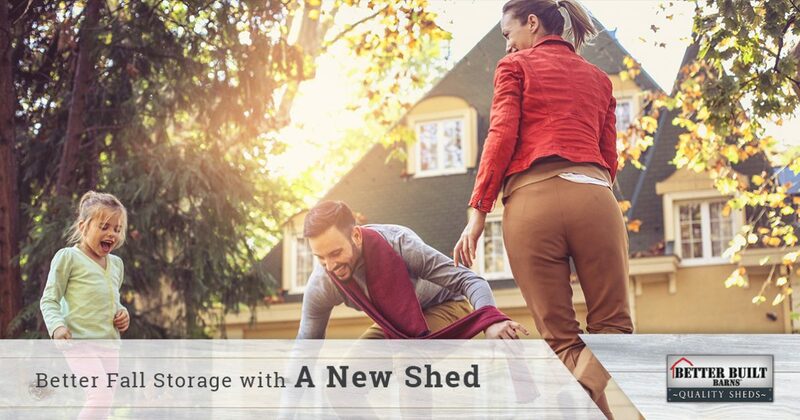 Get started on your custom shed today and create the perfect storage space for fall.